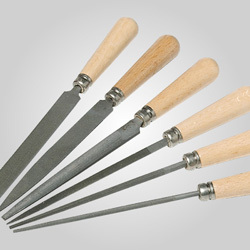 These very popular rods are designed for cleaning and polishing castings. 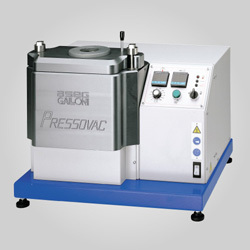 All are silicon carbide abrasive in a polyurethane carrier. Can be shaped using our Diamond Impregnated Dressing Stone. Rods measure approximately 1" long and are available in 2, and 3mm diameters for accessing tiny and/or recessed areas. 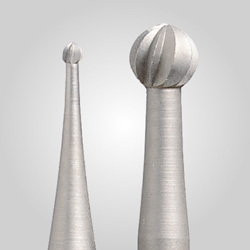 Use in our Polishing Rod Mandrels.